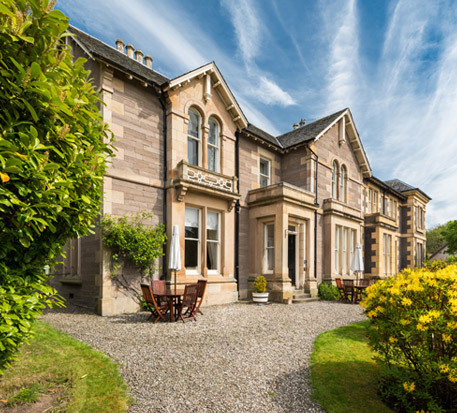 Sunbank House Hotel in Perth is a delightful small family run hotel set in mature gardens within a 10 minute walk of the city centre and is ideal for midweek and weekend breaks in Perthshire. Facilities include free wi-fi & car parking and pets are welcome by arrangement. Exclusive use of the hotel for small functions is also available. This classic traditional Scottish Hotel provides a delightful ambiance in which to relax and unwind. 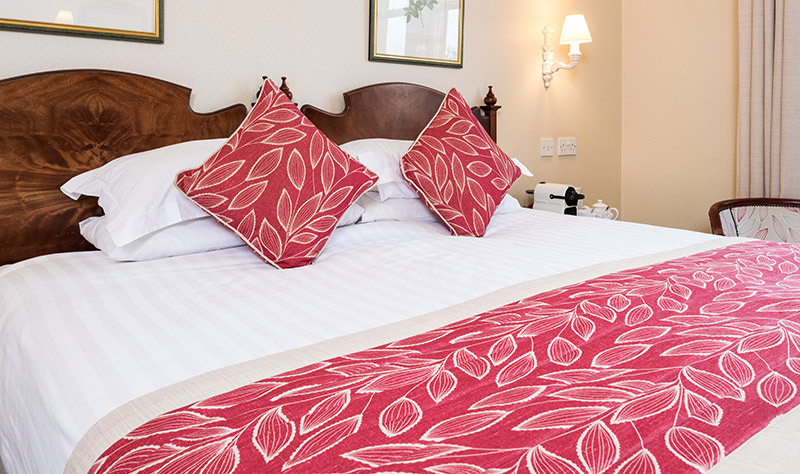 A wonderful selection of double, twin and family rooms available here at Sunbank House in Perth. 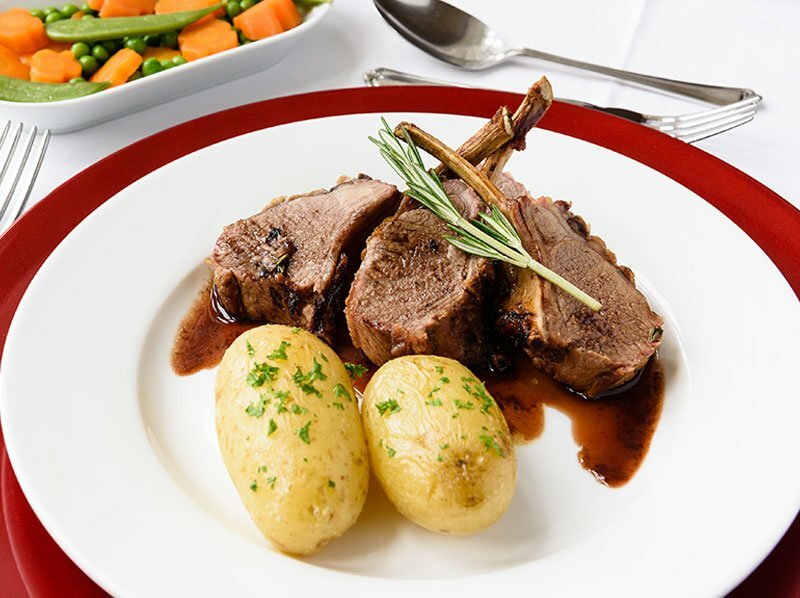 Enjoy a great dining experience to the full and we are sure that our delightful, informal, stylish yet easy friendly atmosphere and ambience will help make your whole dining experience complete. Make your special occasion or private dining experience in Perth and Perthshire even more memorable by immersing yourselves and your guests in the charm, professionalism and character of Sunbank House. 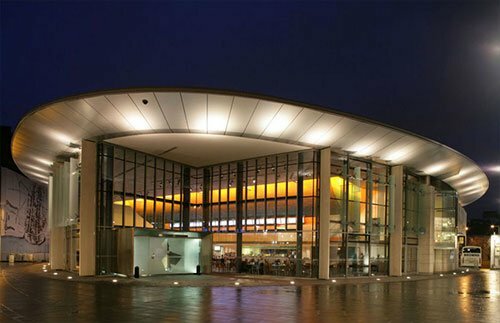 Perth Concert Hall offers an extensive program of events, including art, dance, drama and music performances. 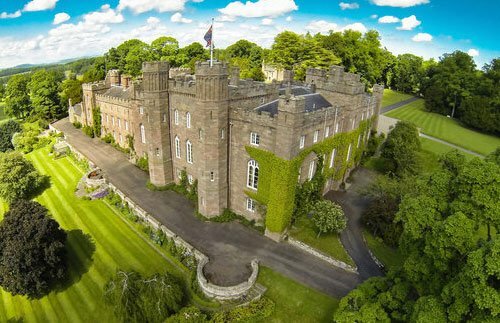 Scone Palace was the crowning place of notable Scottish kings at the Stone of Scone or the 'Stone of Destiny'. 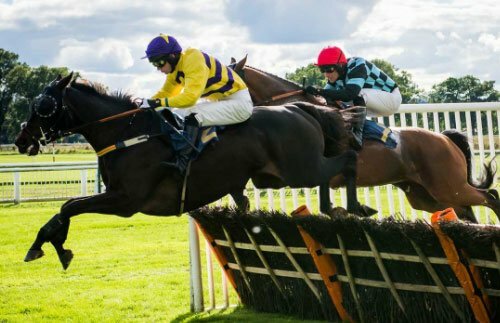 Cheer on you favourite horse on race day's at one of Scotlands greatest race courses, situated near Scone Palace. 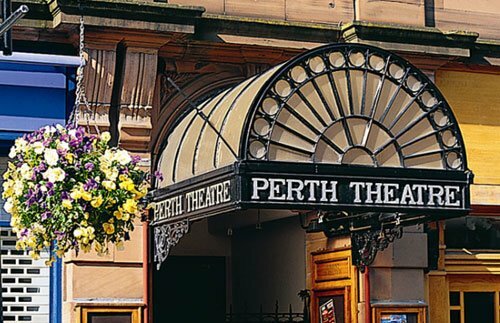 Perth Theatre is one of the most-loved theatres in Scotland and offers many great performances throughout the year. Taigh Mo Sheanair is a self-catering cottage on the island of Eriskay, South Uist. 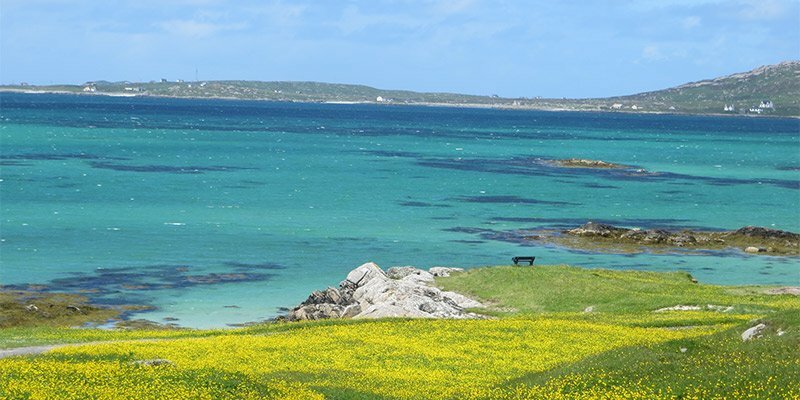 It is situated next to the beach and enjoys stunning views towards the Sound of Barra. 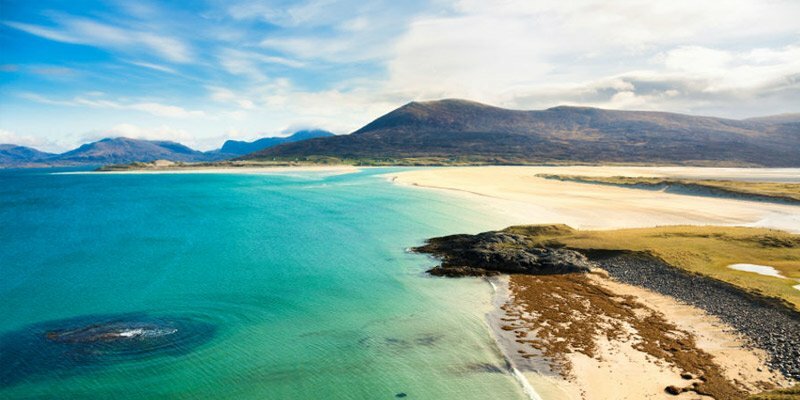 Tigh-Na-Bruaich is a newly refurbished holiday cottage in the village of Strond, South of Harris, perfect for those who want to 'get away from it all' and relax.